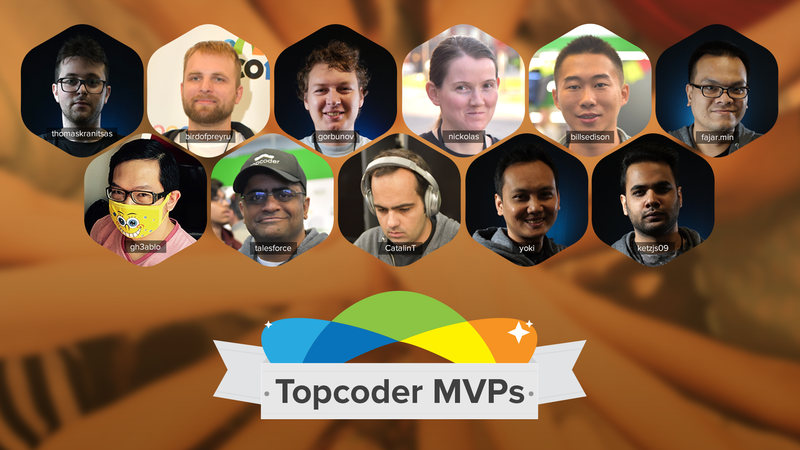 In the beginning of February Topcoder held its first meeting with the 2018 MVPs. We have such a great energetic group of members who are so passionate and want to start making a difference in the Topcoder community right now! Of course, with patience comes virtue, so prior to our first meeting, nick.castillo (Community Manager), had the MVPs come up with 1-3 things they would like to make as their priorities not only to help them develop professionally but to assist in the growth of this platform. 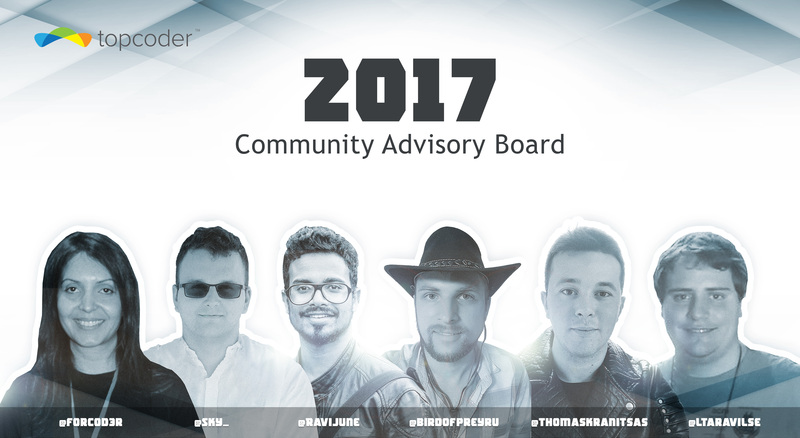 Developers birdofpreyru, thomaskranitsas, billsedison, and ketzjs09 will be working closely with our Community Product Development Lead, tjefts (Tony), in March to really take a look at how are review process is currently operating and the right measures to improve it and make it a better experience for members and reviewers alike. We understand that our onboarding process for new members may not be the easiest transition onto our platform, but this is a hard focus for this year! Nick will be working with billsedison and thomaskranitsas for development needs, yoki and fajar.mln for design needs, and gorbunov and nickolas for Data Science and Competitive Programming needs. Standardizing technologies on our platform is most absolutely something we would love to have completed on our platform. It is just getting the minds to focus on it that is the issue. Birdofpreyru has expressed interest in getting this moving. We have begun to make strides on the Topcoder side, so we are going to have him lead this effort and work with Tony to standardize this technology. In the long term we would like to standardize all of the popular technologies on the site. One of the biggest advocates for Marathon Matches is none other than nickolas and her objective is for this track to flourish. Her goals for this track are to make past fun marathon matches available for practice, have the matches scheduled well in advance, make large announcements via social media, and increase the number of problem writers and testers. 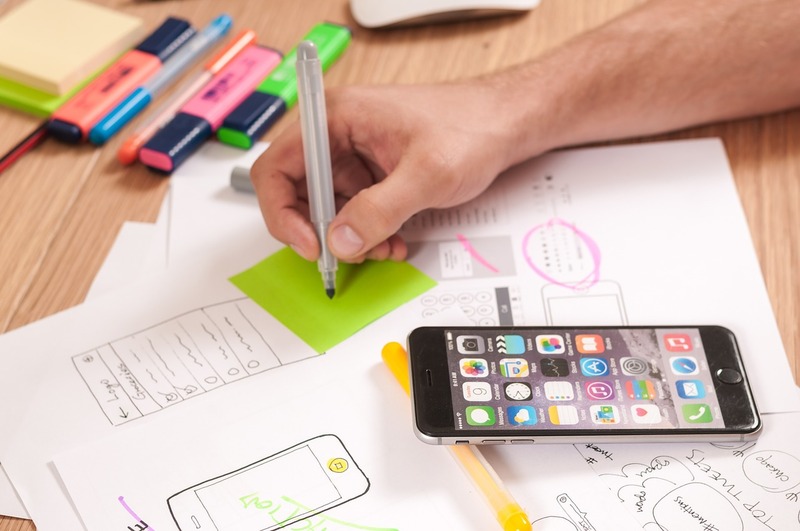 Hefty goals, but she will be working closely with our Data Science and Algorithm Community Lead, hmehta (Harshit) to get them accomplished..
MVP member, talesforce, has noticed that for mobile challenges regarding Android and iOS development could be handled in a more efficient manner. What he proposes is to work with some of the copilots to help them develop effective specs, create review guidelines, and update scorecards to be more relevant to the type of work being accomplished. On the design side, gh3ablo, has brought to our attention that having a section labeled “Allowed Stock Icons” on the sidebar or somewhere similar to be displayed should be on all designed challenges. Evidently some copilots do include this information in the spec, but he would like to see this standardize. The Topcoder team will work with him in accomplishing this. 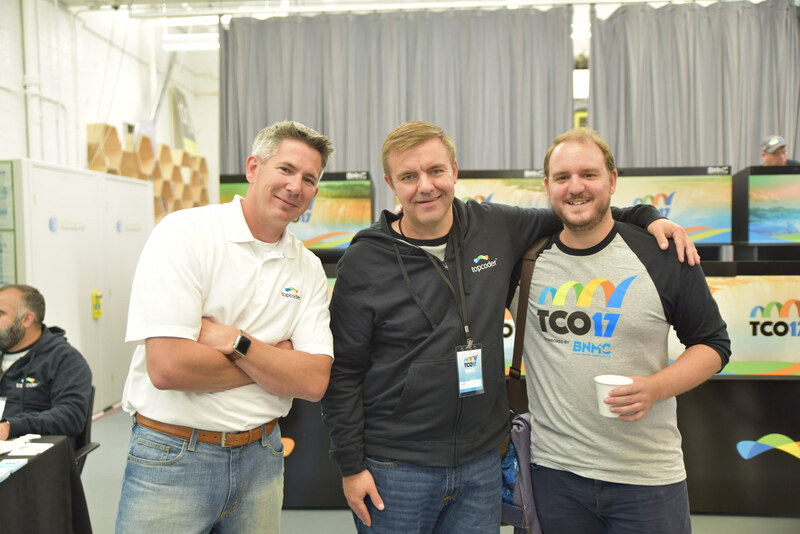 This is just a taste of what our MVPs want to be focusing on and as I mentioned above, we have an energetic group so prepare for an overhaul on Topcoder in 2018! If you would like to discuss any of these priorities with the MVP crew or Topcoder Admins, you can head over to their forum space and chat there.